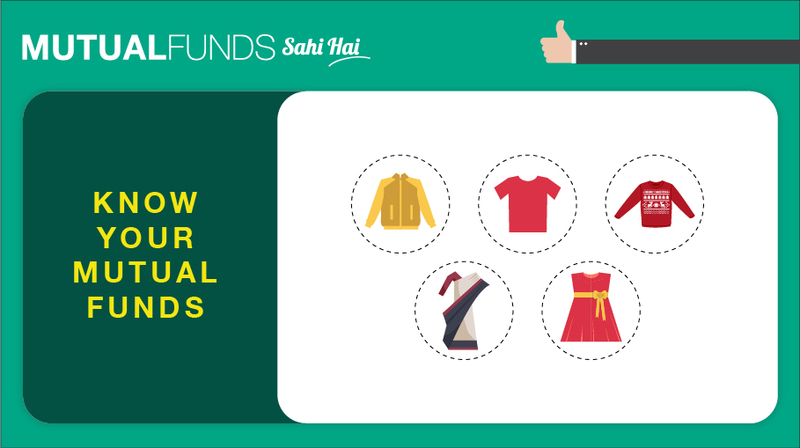 With so many Mutual Funds schemes in the market, often one may wonder which scheme may be the best. But, understanding the meaning of “best” is more important. Often, people tend to select the “best” performers of a recent past period – schemes that have delivered highest returns in the recent past. If you watch a movie filmed in the USA in December, you would notice people wearing warm overalls. Someone may really like it and want to have those. However, can you imagine someone wearing woollen clothes around the streets in Mumbai or Chennai? The same logic applies to Mutual Funds too. 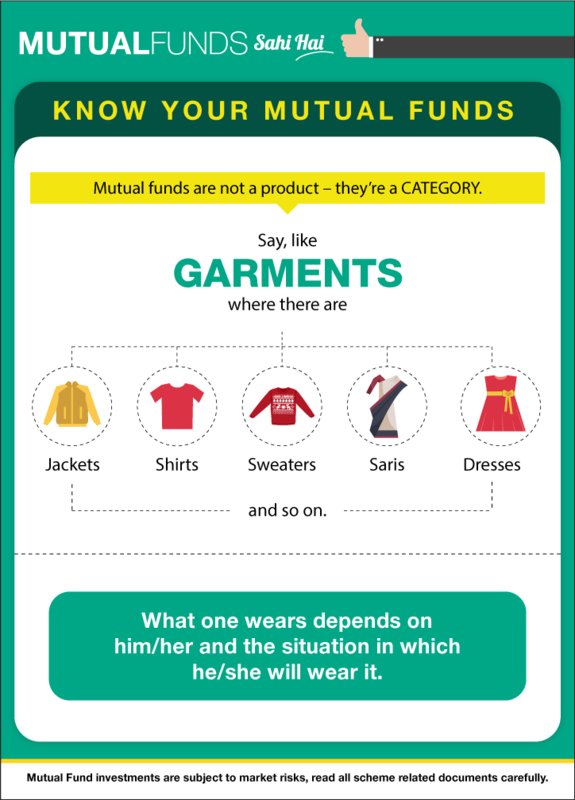 There is no such thing as the “best” Mutual Fund – it is always about what is appropriate in a given situation and is in line with your investment objective. For long term goals there are different funds compared to short term needs. There are aggressive funds vastly different from moderate funds or even conservative funds. There are different funds for income generation as compared to wealth accumulation or for liquidity. So don’t search for the best – search for the most appropriate.